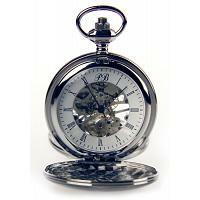 Although early sundial prototypes were used back in Ancient Rome, first mechanical pocket watches appeared around 1503 when Peter Henlein replaced weights and pendulum with a spring. 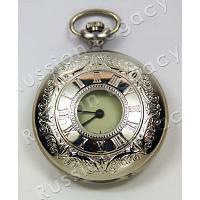 The change was duly appreciated by aristocracy and gentry. 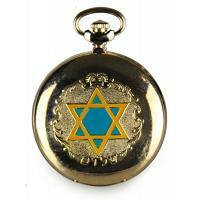 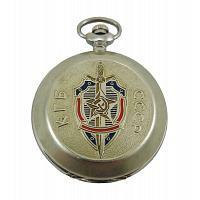 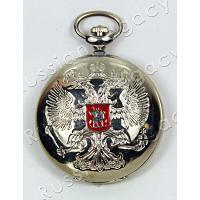 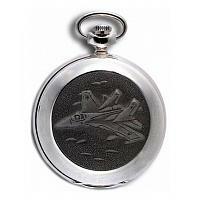 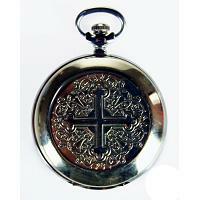 Pocket watches defined a wearer's social status, taste, and fortune. 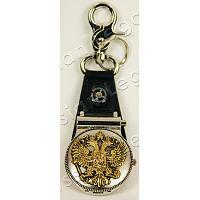 Soon after, jewelers took the opportunity to create a new type of luxury items with use of precious metals and original shapes. 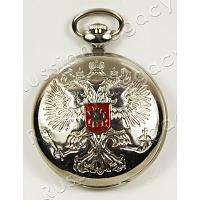 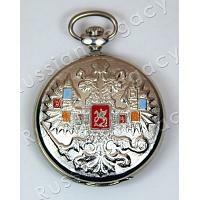 In Russia, first watch factories appeared in 1769, but it would be a long wait for those who did not have access to Imperial Court. 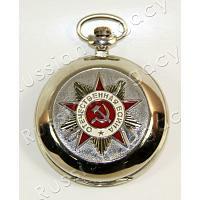 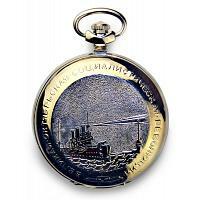 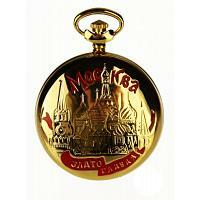 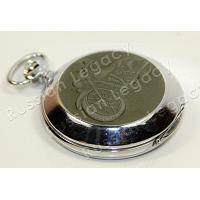 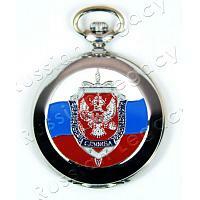 Only with the Molnija factory launch in 1931 could regular people afford to own a pocket watch. 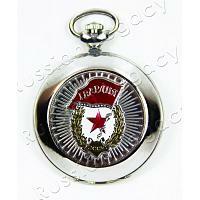 Since most were commissioned by the Soviet military, Molnijas were very durable and reliable. 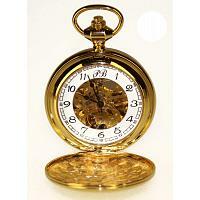 Today, any such piece is considered vintage as the factory ceased operations in 2007. 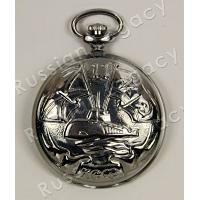 Luckily, traditions live on thanks to Poljot - another legendary Russian brand - that produces beautiful pocket watches with classic and skeleton dials.